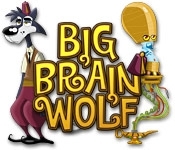 Help a Big Brain Wolf become the genie he's always wanted to be in this Brain Teaser game! Forget huffing and puffing, this vegetarian wolf would much rather use his brain to get ahead and save the day. 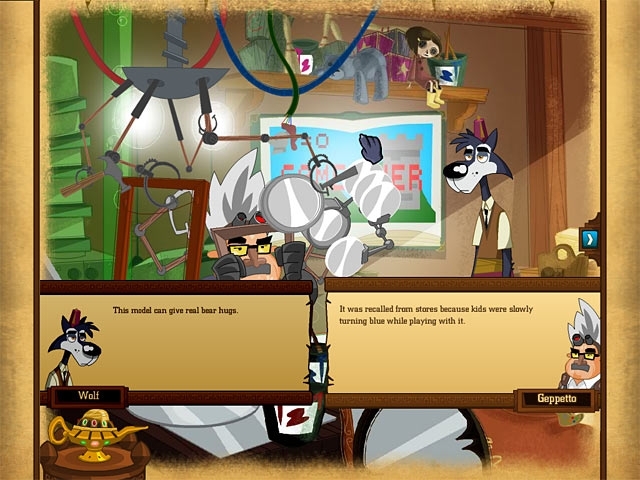 Listen to your genie mentor and solve tricky brain teasers to fulfill your destiny and get Mother Wolf out of jail! Explore a wacky fairy tale world filled to the brim with new twists on your favorite classic characters.